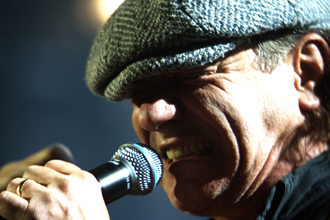 Serpent Productions have just completed work on the eagerly awaited live DVD from AC/DC’s sell-out shows at the River Plate Stadium in Buenos Aires. We have a long history with Serpent Productions so when director David Mallet decided to shoot the live show in Argentina using multiple RED cameras, ONSIGHT was the natural choice to turn to. 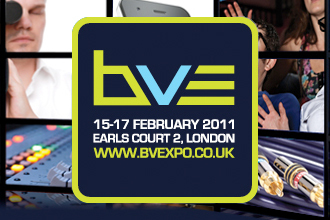 BVE 2011 is billed as the ‘Essential Exhibition’ for broadcast, video and audio professionals in the UK and takes place at Earls Court 2 from the 15-17th February. ONSIGHT is proud to be an industry partner for BVE’s first ever 3D Revolution Programme, which features a range of exciting 3D seminars. ONSIGHT's Lab & Post team provided stereoscopic post production services including 3D offline suites and 3D Mistika for mastering for the star-studded line up in this 3DD / Nineteen Fifteen production. The music extravaganza, which was filmed in 3D, was be hosted by comedians Rob Brydon and Barry Humphries as Dame Edna Everage, took place at London’s Royal Albert Hall, on Wednesday 17 November. Meerkats 3D, from the makers of Meerkat Manor, will get even closer to the ups and downs of family life for these universally popular creatures in their natural habitat. 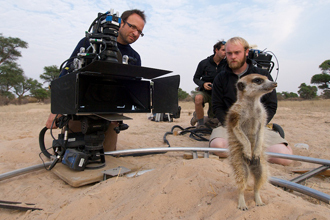 Meerkat 3D is an Oxford Scientific film in association with PLF, shot in the Kalahari for National Geographic Channel. 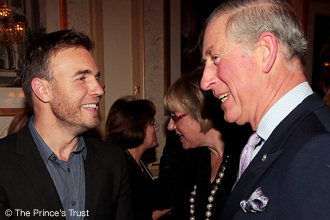 The show will also be appearing on Sky's 3D channel. ONSIGHT have provided equipment rental and full post-production services. 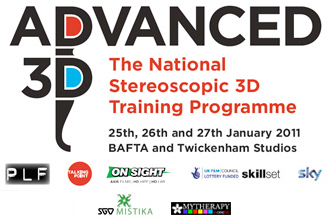 ONSIGHT is supporting a 3 day series of intensive 3D workshops and hands on seminars for industry professionals at BAFTA and Twickenham Studios. Taking place over the 25th, 26th and 27th of January 2011, the programme will be led by 3D producer and trainer Phil Streather with special guests and 3D experts.